Nationally recognized editors select the best, most relevant journal articles of the year from a sur.. 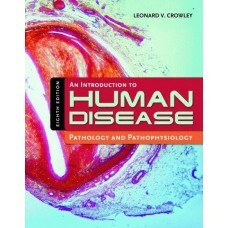 The Second Edition offers a concise review of all areas of clinical lab science, including the stand.. 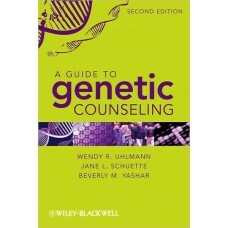 The first book devoted exclusively to the principles and practice of genetic counseling-now in a new.. 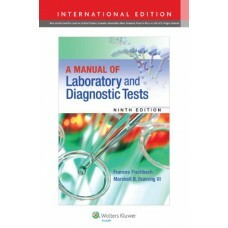 This leading comprehensive reference covers a broad range of laboratory and diagnostic tests and stu.. 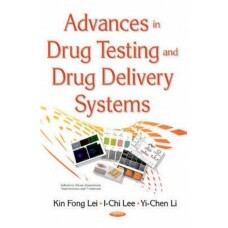 Featuring over 300 large full-color illustrations, this comprehensive atlas shows how more than 150 ..
"Acute Pain Management: A Practical Guide" is intended to give readers a better understanding of the.. 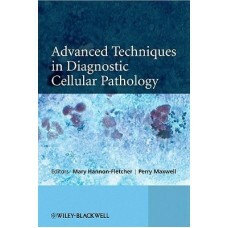 In recent years cellular pathology has become more closely involved in the direct management of pati..
Intended for nursing students, this textbook characterizes the structural and functional changes cau..
An Introduction to Human Disease: Pathology and Pathophysiology Correlations, Eighth Edition provide..